China is progressing so fast as a country that even companies in Britain see it as a lucrative prospect. It is experiencing an increase in population, which in turn means an increase in potential consumers. Also, what is particularly important for British industries is the demand for the more luxurious end of the market. One particular problem is communication and with China having a huge population, it’s even more important that a global translation company trains and markets translators who know and understand well all the different Chinese languages. Once you have a good understanding of Chinese culture and at least some words of Chinese language it will make communication easier. If you are a translation company trying to work your way into the Chinese market first impressions are very important so getting to know the Chinese expressions for greeting Chinese people moves you in the right direction. Smiling and simply nodding are acceptable and common greetings when a meeting starts. Some of the more common greetings found in a meeting environment include ‘hěn gāoxìng rènshí nǐ’. This means ‘nice to meet you’, and the word ‘jiǔyǎng’ is a formal expression which means ‘I`ve long been looking forward to meeting you’. Without a doubt, Chinese business people normally are appreciative when foreign guests try to speak in Chinese. Many people from China like positive comments, particularly about their culture and country, but they don’t like to discuss politics. This means if you have an advertising campaign you wish to use in China it should be ultimately straightforward avoiding any controversies. Even if you aren’t happy about a business outcome, you should not show it, but remain cool, calm and collected. There is a general trend globally to use digital formats in business meetings, but this is not what Chinese businesses prefer. They still like to see all information in a hard copy so they can make their own decisions. Also, you can’t expect to gain a good, firm relationship in just one meeting this will only develop over time. Showing emotions won’t endear you to a Chinese business person, so they are best avoided. The opportunities for translation services in the Chinese context are great as business people need to understand and communicate with their audience as effectively as possible. Press releases have become an integral part of marketing. They are best left for original messages, changes in business practice, special deals and release of new products. But for many businesses, press releases are a means by which the company’s profile is kept as visible as possible. Businesses are much more likely to have a global presence these days and that means making sure that the message is translated into as many languages as are important to the business. 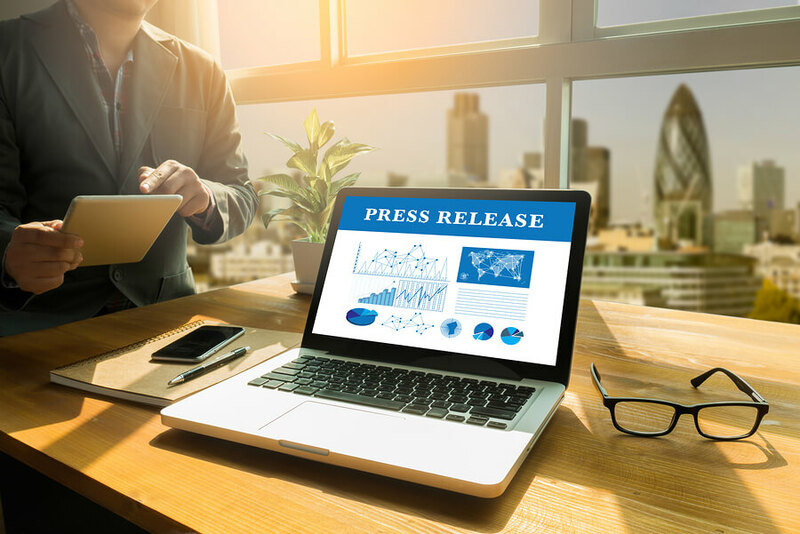 Making sure that your all important press release is professionally translated into the languages of all your target markets is just as important as professionally translating business documents and the web pages of your main website. A press release is a bit like making a speech, except it is a written speech, not a spoken one. Not so long ago, it would be common for the marketing executive or salesperson to use English as a medium of communication almost exclusively, in the hope that he or she would be understood. If the equivalent executive or salesperson was a native German, Japanese or Chinese speaker, it is highly likely that their message would fail to be understood by their audience if they restricted themselves to speaking in their native languages. If they didn’t have an excellent command of English (or whatever the language was of the country they were visiting) hey would most likely have a professional interpreter to do the job of interpreting for them. Having to listen to someone giving a speech in halting English can be excruciating and in the end not very worthwhile. The same goes for a speech made in any other language. If it is not professionally delivered, then it can even be counterproductive. An unprofessionally delivered speech can give the impression that the company itself is unprepared and unprofessional. What can be said about speeches and interpreting also goes for press releases and translation. A press release is not worth bothering with if it is left to someone in the office who thinks they can translate it themselves. Leave it to the professional translator and if at all possible choose a translator who specialises in business translation. They will at least understand what a press release is all about and make sure that the language used in the translation is the same sort of language used in a press release. For many years now English has been used as the preferred language for international business. 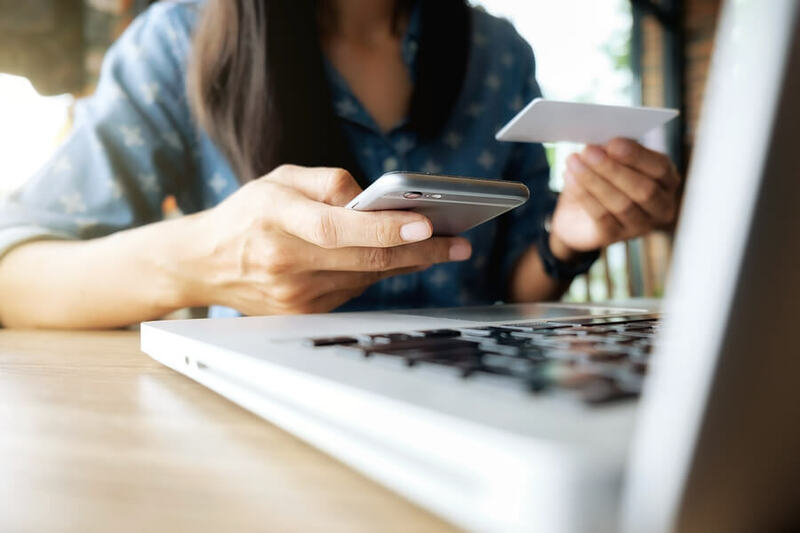 However, today’s trends indicate that this is no longer the preferred method of communication when it comes to marketing products to consumers. According to a poll conducted by the European Commission of 23 E.U. countries almost 20 percent of internet users said they never go to websites written in languages that are different from their own and more than 40 percent said they never buy either products or services from websites except those written in their native tongue. In the larger less developed world, English is not such an acceptable language to use when marketing and purchasing products. Non-English speaking consumers prefer to make a purchase if the information is offered in their native language. Additionally, 80+ percent said they are more likely to make further purchases if the post sales care takes place in their native language. More than 60 percent prefer badly translated web pages in their native language using simple translation tools like Google translate rather than English only websites! If you are thinking of localizing your product so you can open it up to more potential buyers choose the most important of your non-English languages first. Get your website’s key pages translated by a Professional Marketing Translator and then trial these pages for say 2 months and see how your potential buyers treat your attempts at localisation. Throughout this trial period you can use tracking tools to see how your buyers are reacting to your newly translated website. If you have got a social media link on your new website, this will help you to know how much sharing has been going on too. If you normally keep a blog going that keeps your visitors current with any new developments occurring within your company, this could be a good place to start when translating a relevant part of your website. If you have links back to your key website page from your blog this is a good monitoring point as you can see whether visitors to your translated blog will go back into your website to do more exploration. If they do, this should be the next part of your website for a Marketing Translation. Once you have started to attract some non-English speaking customers your next step is to offer online support. This could be done by email but these days customers prefer to chat instantly online. You should try to set up a live chat facility that involves chat operators who can switch between languages so that the chat is effective as a means of communication.